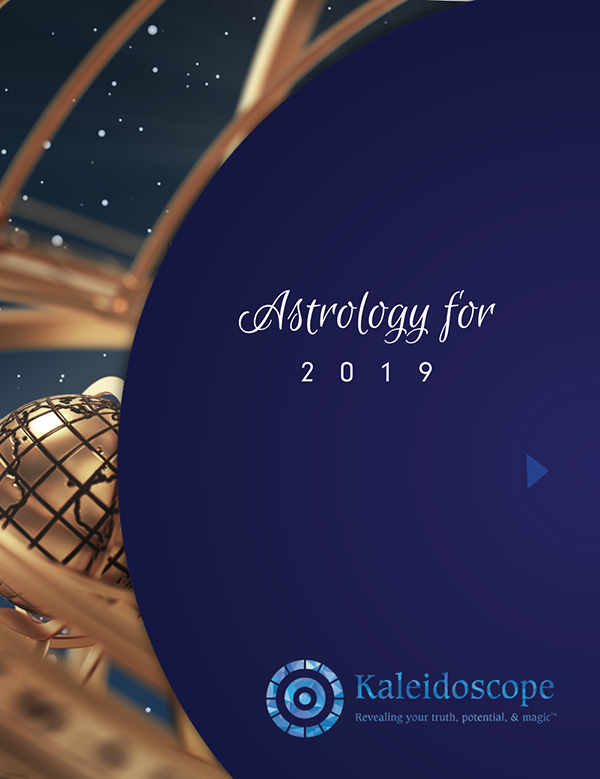 What are the astrological influences for 2019? Knowing about the 2019 energies will help you successfully navigate this year. Check your email for your Astrology 2019 handout download.